By buying this product you can collect up to 107 loyalty points. 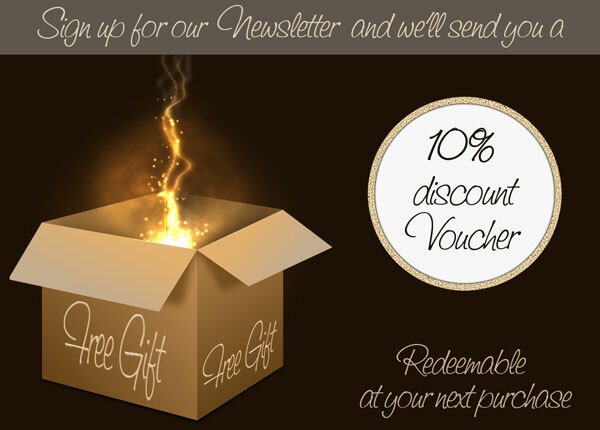 Your cart will total 107 points that can be converted into a voucher of $1.07. 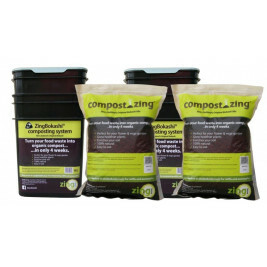 Have you got lots of food scraps or are you a big family? Then why not have two ongoing bokashi compost sytems. This is s great kit for starting your Bokashi journey. So easy, the kids we’re straight into it. Am enjoying NOT throwing out organic matter in normal household rubbish. I'm in an apartment, but my son has a garden so I'm saving my compost for his garden...sharing the love! it took me a year to get around to getting a bokashi bin but I'm glad I've finally transitioned! 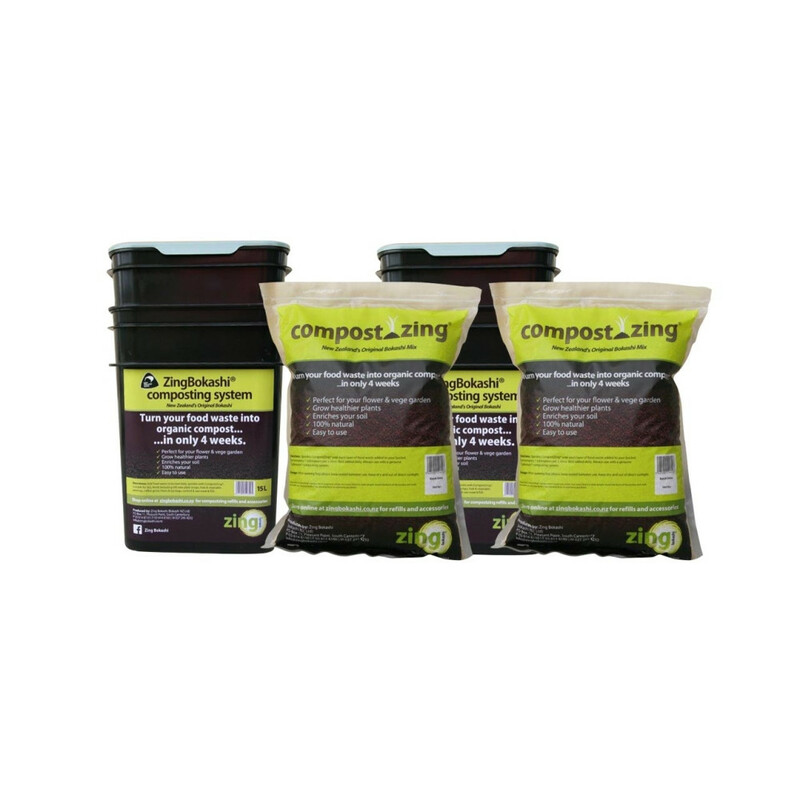 Great product, it's great not to have to put food in Council bags (in doing so avoiding the smell of rubbish bags), and it's great to ve a le make compost out of every day food scraps! 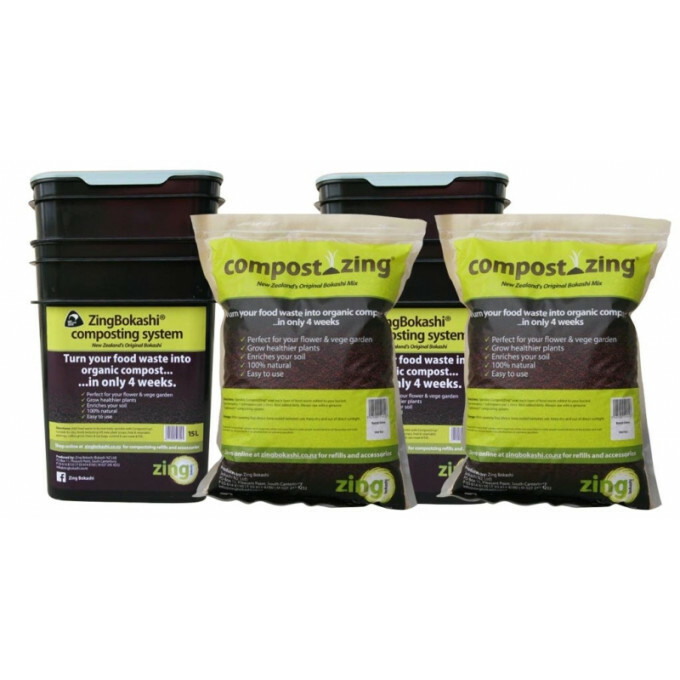 i have started composting but have not gone through a full cycle yet, have even put in a lot of raw chicken skins in it, can't wait to see if the process works! Cheers!